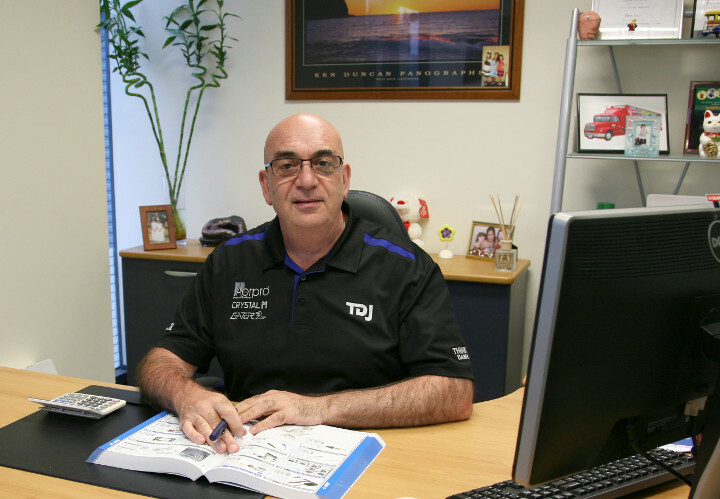 Established in 1985, TDJ Australia Pty Ltd is Australia's largest importer and wholesaler of automotive electronics and accessories. 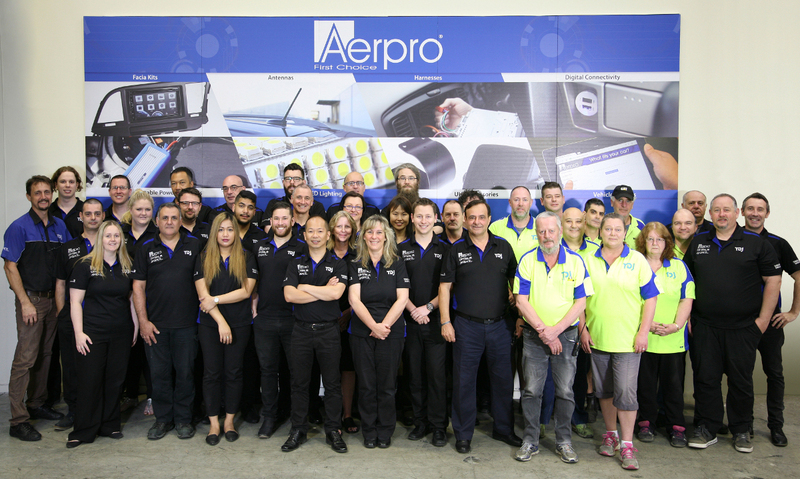 We proudly boast an active customer base in excess of 3,500 clients in the combined Car Audio, Electronics, Digital Media and Home & Pro Audio market including specialist and major retail groups such as Supercheap Auto, Autobarn, JB Hi-Fi, Repco, the CAM Group and Bunnings Warehouse. 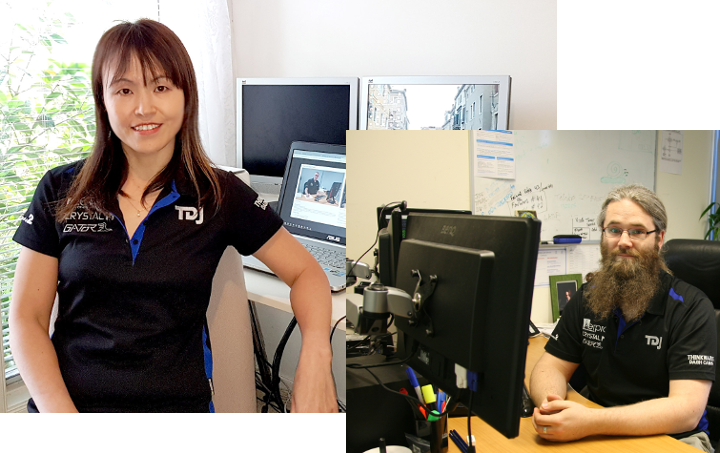 I personally thank you for taking the time to learn a little more about TDJ, and our team. If you require any further information please do not hesitate to ask. If you are one of our existing Customers or Manufacturing partners, I thank you for your custom and support. 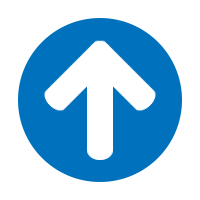 We recognize that it is your support that has contributed to TDJ's success, and in part, it is that support which allows us to continue to grow & maintain our position as a leader within our industry. Phil joined TDJ in 1999. Phil's extensive experience in Banking and Finance dates back more than 25 years in the Corporate banking sector. Phil manages a team of 17 personnel including the warehouse logistics operation, service and all aspects of finance. Like the other team leaders, Phil also plays an active role in the strategic positioning and direction of the company. Experienced in Retail Management, Technical Support, Engineering, Manufacture and Product Marketing. Evan started with our business in 2007 bringing with him over 20 years experience in Retail and Product management. development including Industrial Design, Quality Assurance and Web Design. Sam Crook - Product Analyst, Product Manager. Lloyd Lamberty - Lead Product Design Engineer. Josh Walker - Product Design Engineer. John Azzolina - Quality Assurance and Compliance Manager. Spiro Kang - QC Inspection. External Contractors, Electronics / PCB Design and Engineering, Proprietary Software Development. 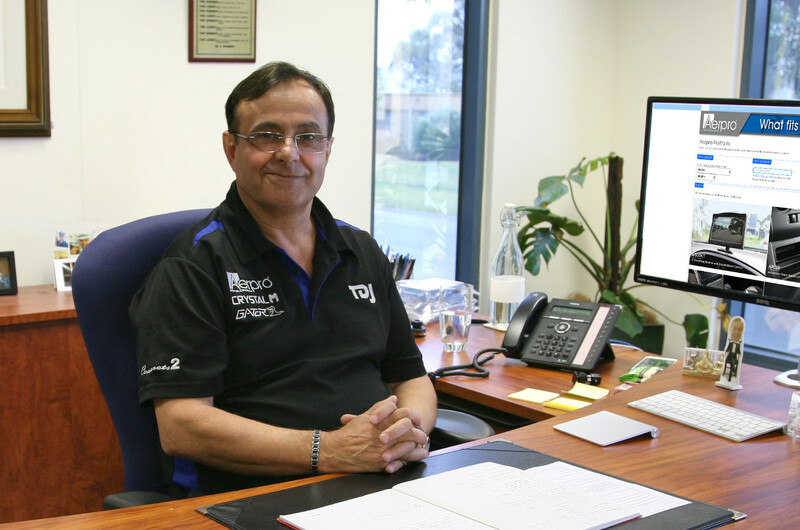 Having extensive experience in Retail Operations and Sales Management, John has presided over some of Australia's leading Mobile Electronics retailers over the past 25 years. 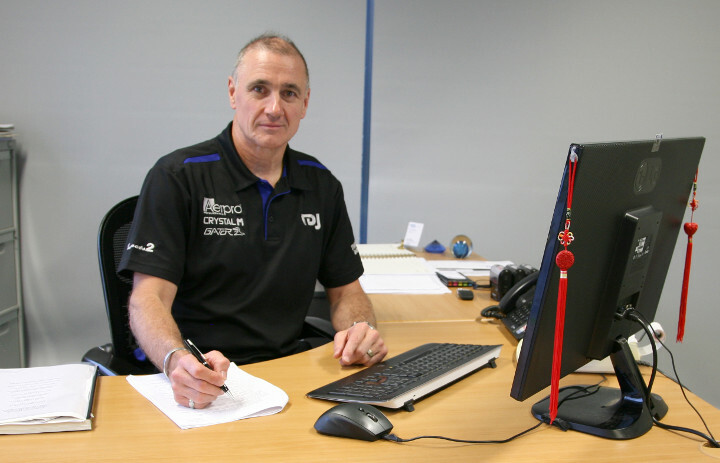 John started with TDJ in 2005 and manages a team of 15 people, which includes our six external sales contractors. The Team covers all areas of sales including four telephone marketing personnel (Customer Service Department), six Mobile Sales Representatives/ Business Development Managers and account management for all our major retailers. Jini started with TDJ in 1999 and has more than 20 years experience in systems development. Jini has a Master of Information Technology: Major in Information Systems Development and a Bachelor of Engineering in Computer Engineering. development. This provides local and overseas business-to-business IT systems for the tracking of merchandise status from Manufacture to Local DCs. Jini is also a Native Speaker of the Korean language. 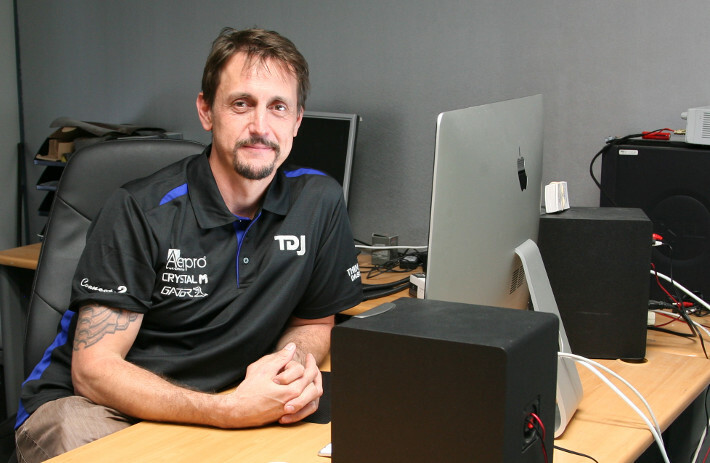 Aaron started with TDJ in 2012 and has more than a decade of Computer Systems administration experience.